Telecommunications company, 9mobile, has announced the appointment of Mr Phillips Oki as its new Chief Financial Officer. “The new Chief Financial Officer brings to 9mobile over two decades of cognate work experience in functional areas across financial accounting and management, audit, business and project management, financial reporting, and budgeting. “With robust experience cutting across private and public sectors, including the academia, Oki possesses a rare blend of invaluable insights and working knowledge in the vast field of finance. 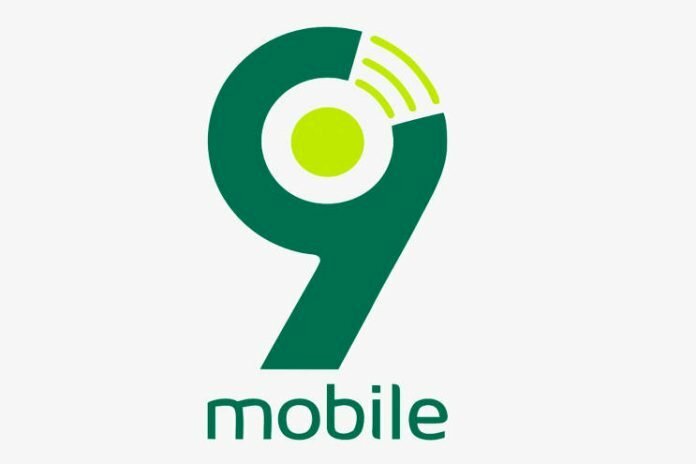 “Prior to joining 9mobile, Oki’s career progressed steadily over time across organisations where he played strategic roles resolving challenges innovatively and creating commendable solutions,” Beuvelet said. “We are excited to have Oki with us. Finance is a huge part of any business, especially one like ours in a competitive telco space where it continues to be imperative to have operational costs within healthy bounds. “We are confident that Oki will leverage his wealth of experience to inspire the finance team to deliver on their mandate,” Beuvelet said.